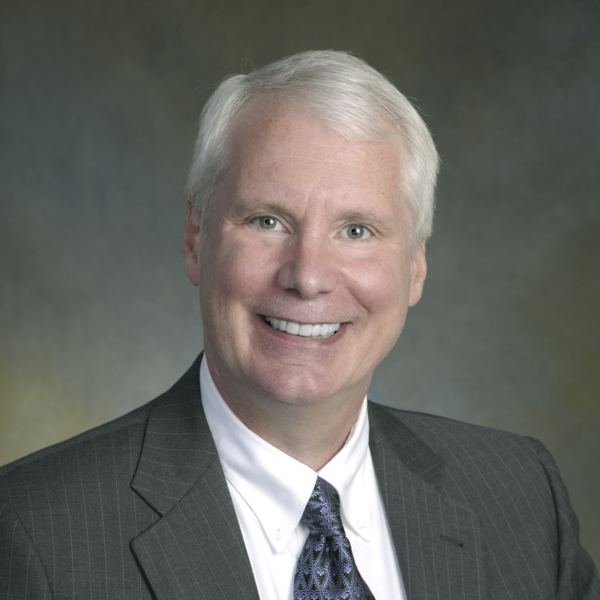 Randy Hood is an investment professional with over 35 years’ experience in the investment management industry. Randy has been active in trust management since 1977. Prior to his retirement in 2015, Randy was the CIO of ERISA Benefits Plans at Prudential where he was responsible for the investment management of employee retirement and welfare plans totaling more than $22 billion dollars. Randy earned a BA in Economics from the Johns Hopkins University and an MBA in Finance and Accounting from the University of Chicago. He has also earned the Chartered Financial Analyst (CFA) designation. Prior to joining Prudential, Randy held positions as a research analyst and portfolio manager at First Chicago Investment Advisors and as a financial modeling practitioner at Data Resources, Inc. Randy is also a military veteran, having served as a Captain and Battery Commander in the US Army Field Artillery. Randy lives in Hunterdon County with his fiancée, Carla. For more than 20 years, he has helped raise Carla’s son, who has significant developmental disabilities. Next Post Samantha J. Herrick, Ph.D.